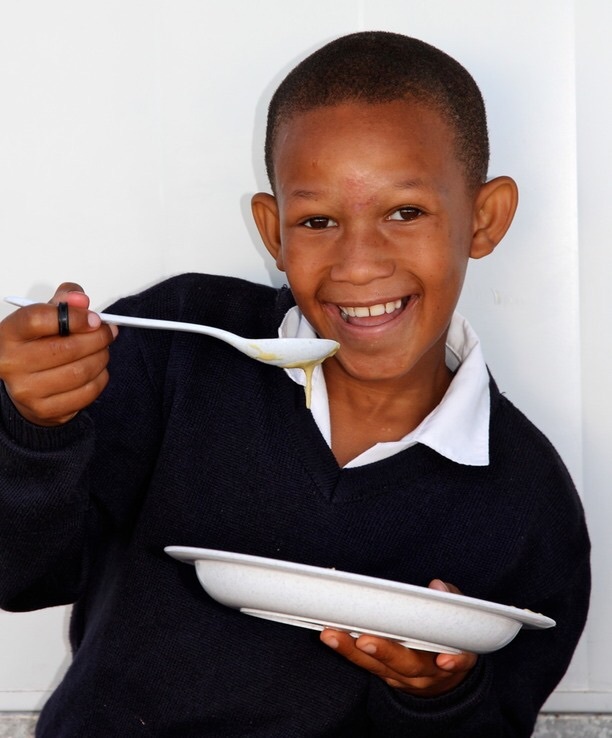 The Tiger Kloof School in Vryberg runs “The Hem” Soup Kitchen which feeds approximately 150 children three times a week. Many of these children are under 5 years old and come from the extremely poor community nearby in Huhudi. The GRCT contributes to the funding of the food at the soup kitchen. A few of the older boys who eat at the soup kitchen have voluntarily assumed responsibility for “security” and man the gate. The same boys also arrive early and help set up. 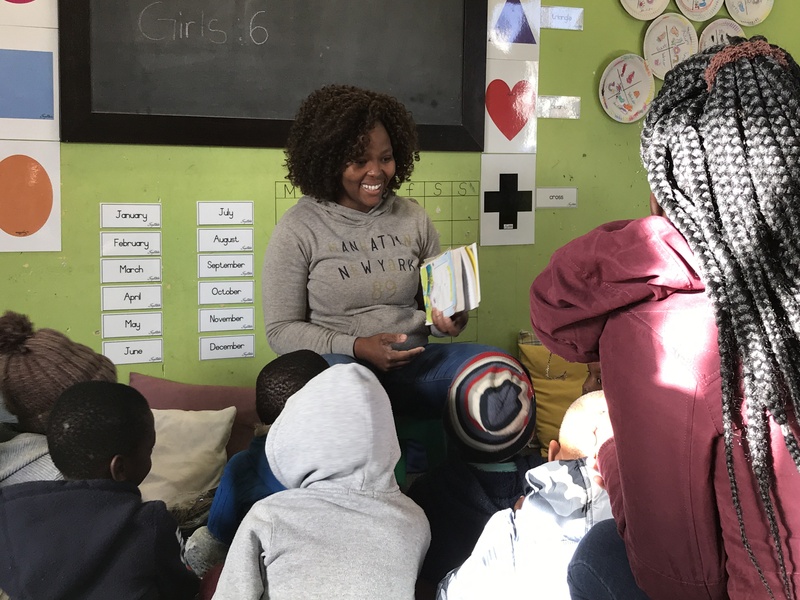 A number of the children who attend Tiger Kloof School volunteer their time and assist with the overseeing of the soup kitchen. This is a community working together!